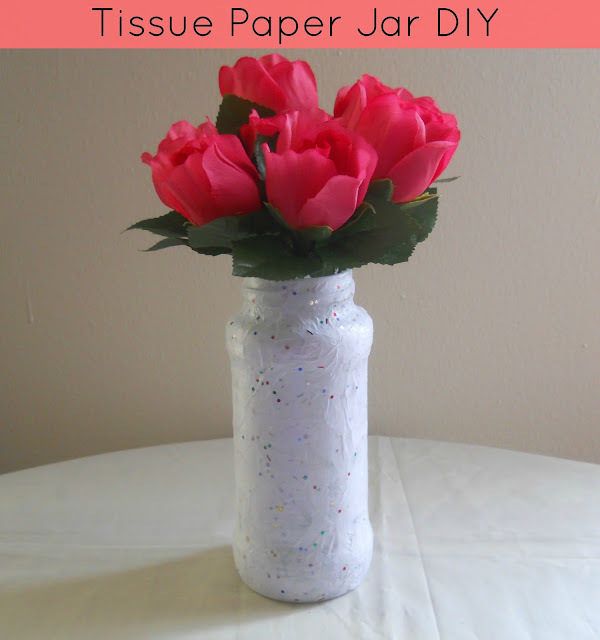 This jar diy involves tissue paper which you have probably seen before on other blogs. I just think, this is the easies way to decorate some old jars. Also when you find the right tissue paper you can really make some sophisticated jars. 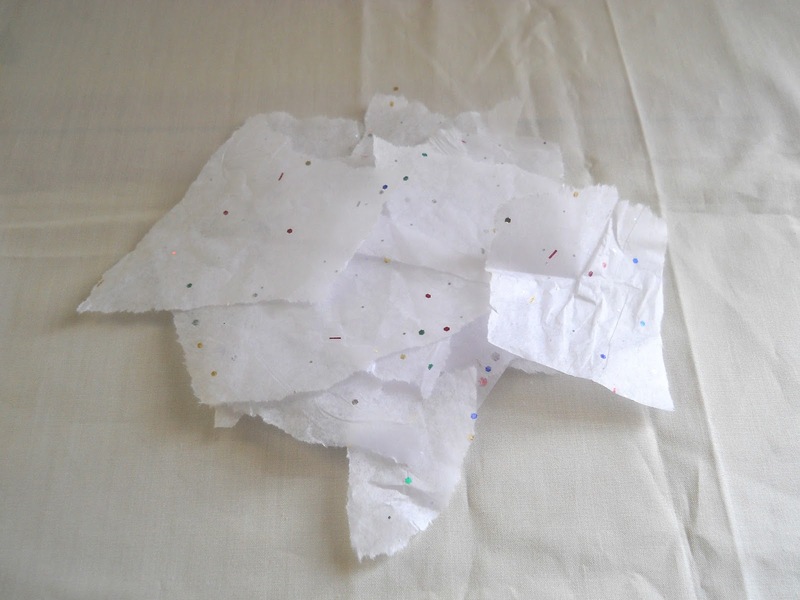 Step 1: Tear up your tissue paper in random shapes and sizes. Step 2: Apply some Mod Podge to your jar and begin adding your tissue paper. Keep layering and gluing your tissue paper to the jar until its completely covered. Let it dry. This is super cute! and so easy!